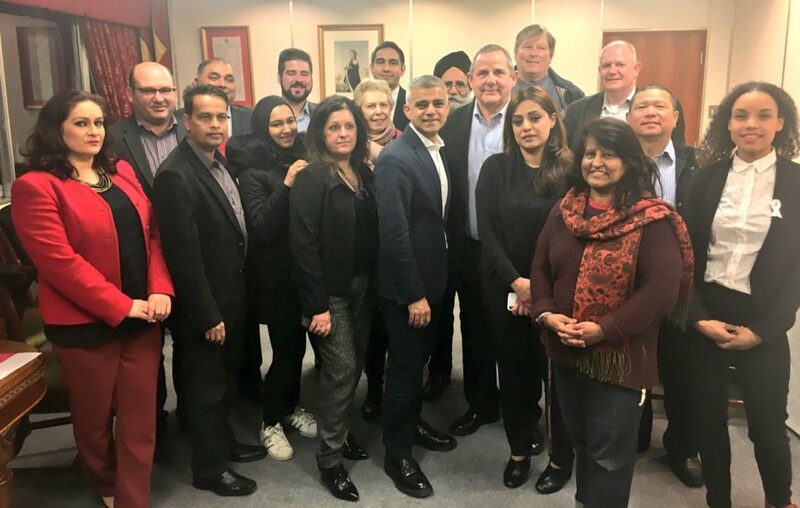 After a brutal canvassing session in the howling snow last night, it was off to meet Sadiq Khan at the Civic Centre, then down the pub for a pint and a Vindaloo with Team Labour. All in a day’s work. Posted 1 year ago by Salman Shaheen. Posted 3 years ago by Salman Shaheen.